Located in Kent, Tonbridge has a history dating back to the 11th century. Presence of Old England can be seen throughout the charismatic market town, with stunning Medieval castles, Tudor buildings and Victorian houses still proudly standing. Whilst Tonbridge is renowned for its fascinating history, being a commuter town to London has led to a growth of modernist residential properties, blending together an array of architectural periods. With such a variance of building styles in Tonbridge, we can offer our extensive local familiarity to ensure your home improvements compliment the surrounding Tonbridge area, including Rochester, Welling and Bexley. Our variety of home improvements includes windows, doors, conservatories and roofline in a multitude of styles, materials and colours, so we can truly tailor each installation to your Tonbridge home. 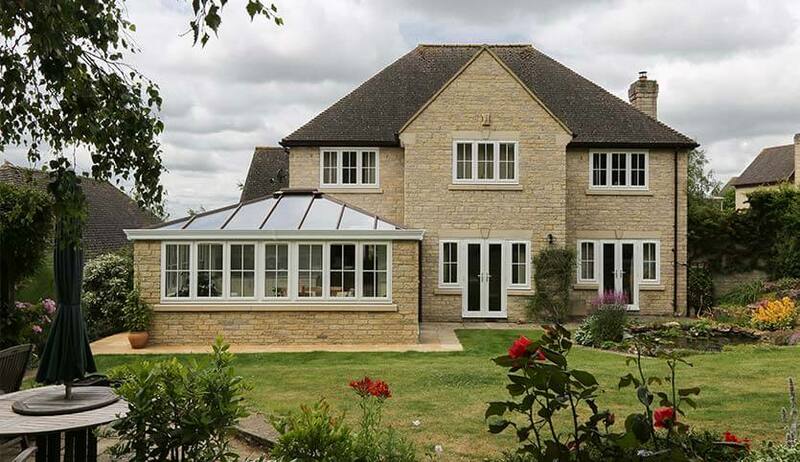 From sleek and durable aluminium bifold doors, to the UK’s favourite, uPVC windows, to traditional Victorian conservatories, we have the experience to exceed customer expectations with our bespoke home improvements in Kent. Our two Kent show centres are conveniently located for homeowners in Tonbridge. Visit our show centres in Dartford or Maidstone to see our wide range of quality home improvement products, including windows, doors, conservatories and orangeries. You can also speak to one of our friendly members of the team who will be more than happy to help with discussing different home improvement options for your Tonbridge home.